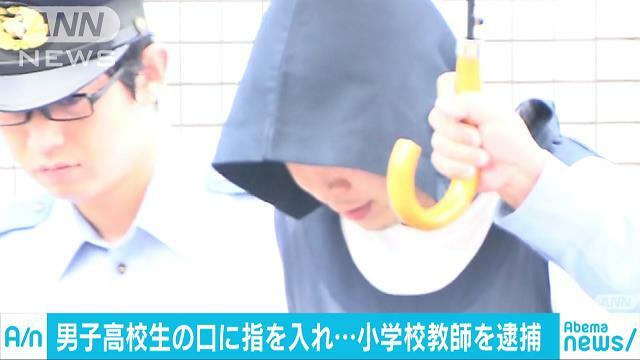 CHIBA (TR) – Chiba Prefectural Police have arrested a male elementary school teacher over an incident in which he put his fingers into the mouth of a boy in Chiba City last month, reports the Asahi Shimbun (Sept. 13). At around 5:10 p.m. on August 11, Sho Nakamura, 29, called out to the boy, a second-year high school student, aged 17, as he commuted home in Inage Ward. “You have nice teeth. 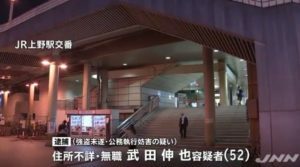 Let’s a take a look in a mirror,” the suspect said in luring the boy into a toilet at Chiba University. Over an eight-minuted period, he probed his fingers into the boy’s mouth, touching his gums and reaching down into his throat. After the incident, the boy consulted with a nearby police box. 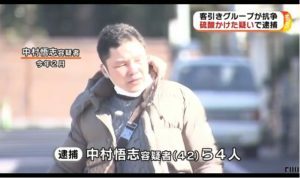 Nakamura surfaced as a person of interest after an examination of security camera footage. Police are aware of two other incidents that have taken place in the same area. 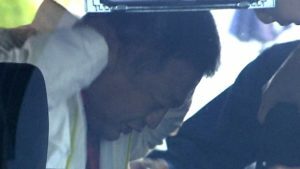 “Once the facts of the case are confirmed, we will deal with the matter strictly,” said a representative of the Chiba City Board of Education.